A Solution Architect needs to have a clear understanding of a client’s data architecture. Most – if not all – of the projects to which I’ve been assigned have had the movement of data as a key part of the solution. 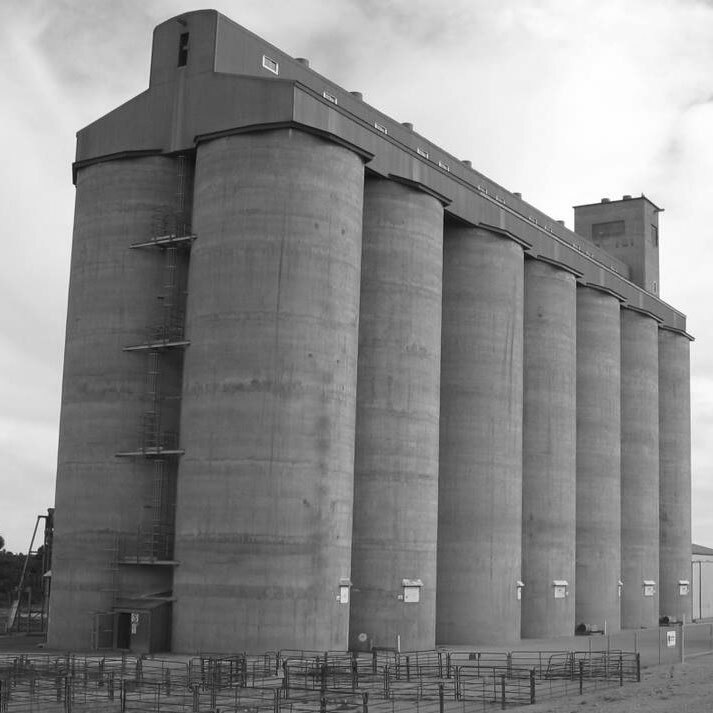 When it comes to data, operating from a “project-only silo” mindset is a recipe for disaster. Understanding what the company’s data architecture is and what role it plays is key to avoid missteps. Reusing work already done – especially mapping, confirmation, cleansing, exception handling etc. On the flip side, if the data you need is not currently stored in a master data repository, maybe it should be! Check with the enterprise data team. Your project could be the one that gets that data moved to a centrally located repository which in turn will benefit any future users of the data. Hopefully this simple example has showed you why data architecture is important. There is a whole discipline around data architecture and I would recommend that any solution architect becomes more familiar with it.